GSA is a large company with many departments for our teachers to enter. We have physical schools, large after school programs as well as our main service which is an online, juku-style platform. 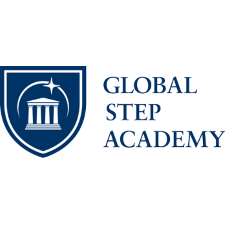 Global Step Academy is the first online international school in the world. We strive to provide an authentic international English education to any and all students in Japan at a fraction of what most other International schools cost, adding-in the flexibility to take classes from anywhere with a good computer and internet connection. Global Step Academy gives teachers a foundation that takes care of everything other than the actual "teaching" factor so that the teachers can focus on students. We believe this is what is necessary for today's education simply because that's what the students deserve: full attention, commitment and perseverance through the student's academic development.